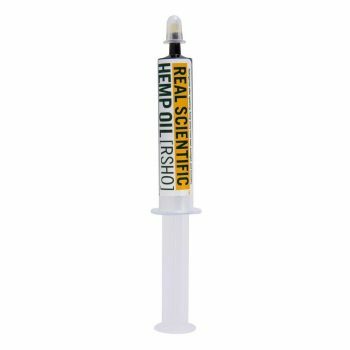 Real Scientific Raw Hemp Oil is a superior and all-natural CBD oil. 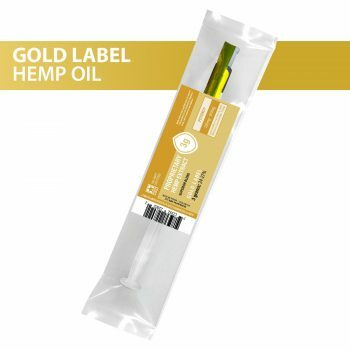 Known for quality products, Real Scientific combines their hypercritical CO2 extraction process and super clean decarboxlation and the finest organic hemp. 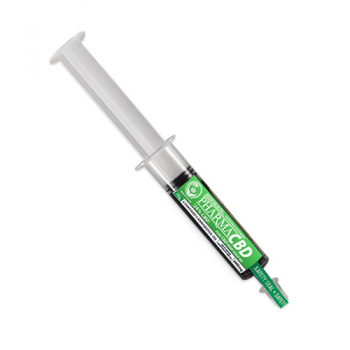 Decarboxilation ensures the purity of CBD and increases the bio-availability. 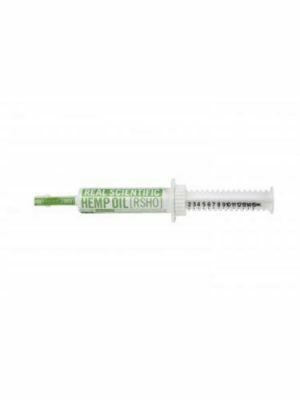 High in pure CBD, it is no surprise that 1500MG Raw Green Label is a true winner. An added bonus you will love is the effective green label syringe applicator from which dose administration is easy. Each dose contains exactly 1500MG of CBD oil. Try it! You won’t be disappointed!